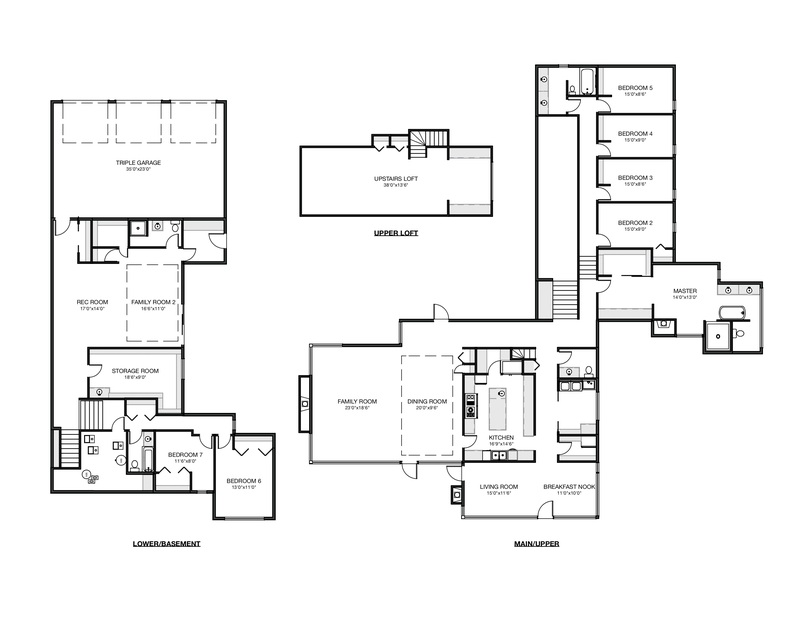 The Schmidt Signature Collection includes custom homes of distinction. Unique in design and exceptional in quality, our Signature properties represent the very best in design and lifestyle. This stunning home was designed and built by renowned architect Jim Wensley and was his personal home. It is a masterpiece of Fir post and beam construction with exposed concrete, surrounded by one of the most beautiful forests outside of Edmonton and offers over 74 acres of unmatched privacy. Jim Wensley loved nature and poured his creative brilliance into building a home that embraced earth’s natural offerings of timber, stone and concrete while incorporating extensive windows to allow exterior views to become one of his greatest mediums. Two inch thick Herringbone quarry tile is found throughout, chosen for its natural beauty and longevity. Its simplicity is stunning. Huge beams of timber and pure forest cut lumber capture both the classic and modern approach the architect desired to achieve. The linear design is evident from the outside, where you see the angled steel roof and huge skylights to the inside, where timber meets glass and concrete and is brought into harmony with the nature that surrounds it. The grounds around the home are a blend of artful design with a beautiful in-ground pool, manicured grass with inviting outdoor seating areas, including a change facility. A luscious forest surrounds the home with an enviable stand of soaring Jack pine. Beautiful fenced paddock and extensive fencing is a perfect place for horses to roam the land. This home is truly a retreat for those who appreciate exquisite living inside and out.